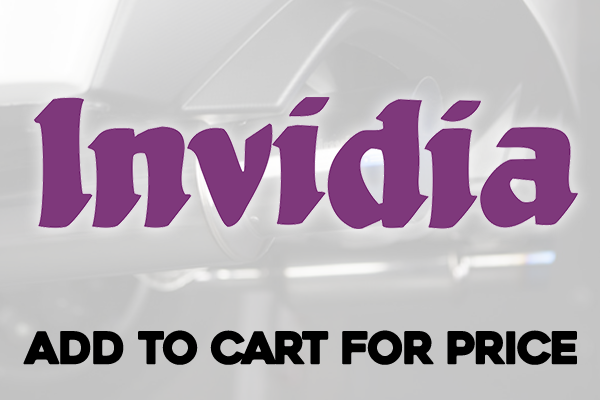 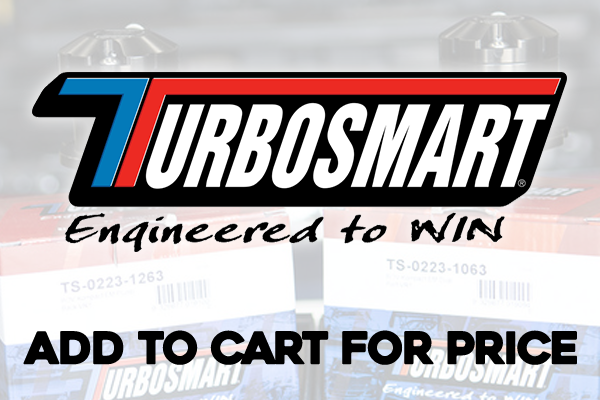 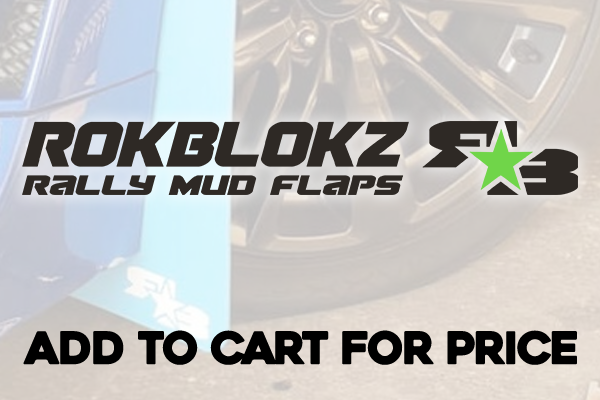 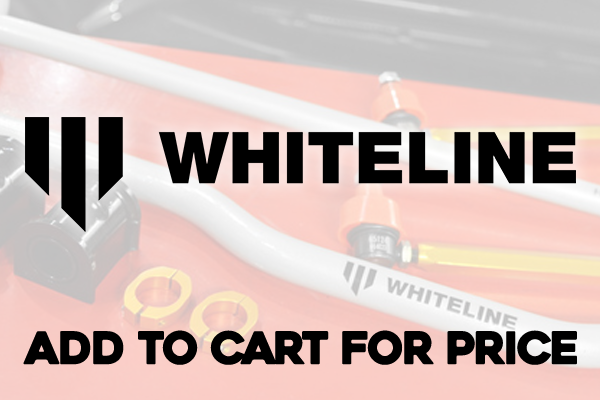 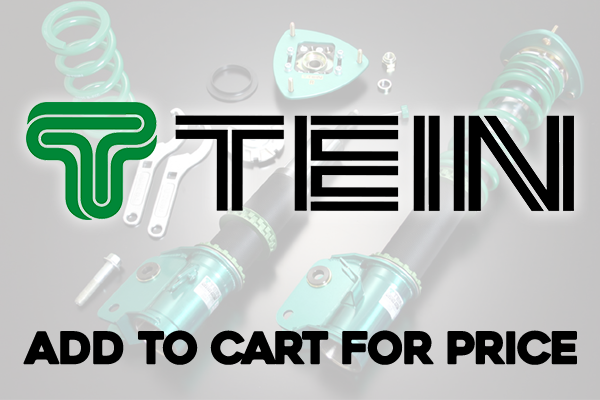 No coupon code needed - prices have been lowered on some of our most popular parts of 2018! 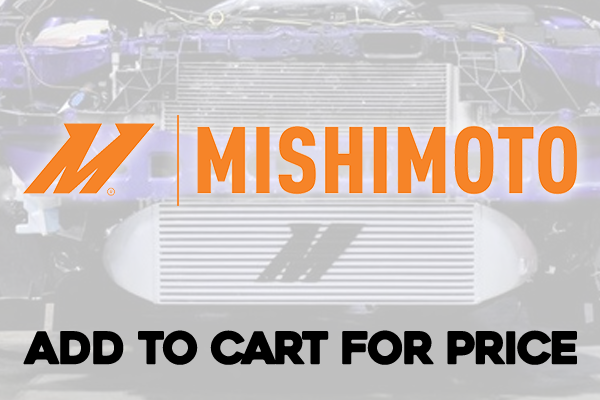 Save even more with Free Shipping on orders over $200! 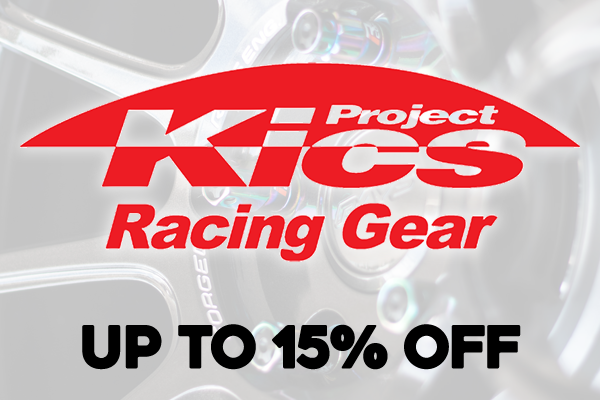 KICS - Up to 15% OFF! 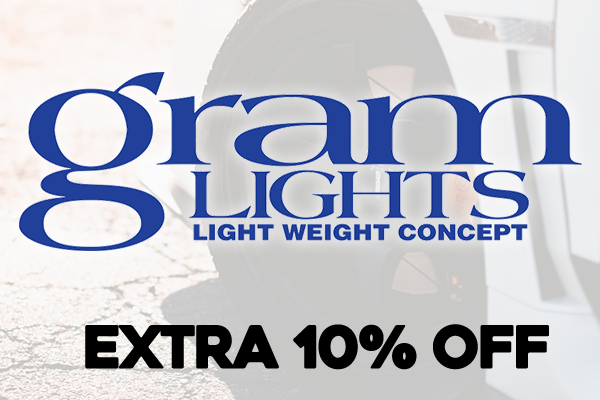 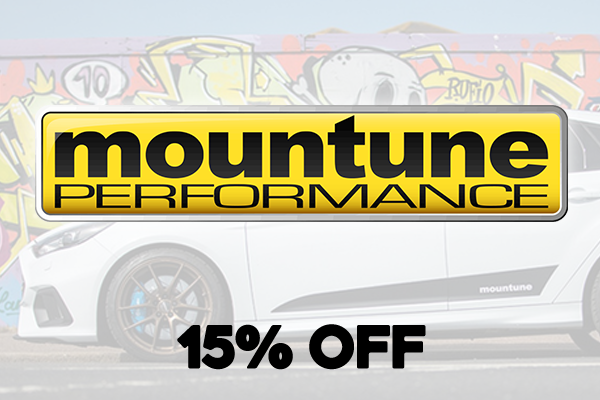 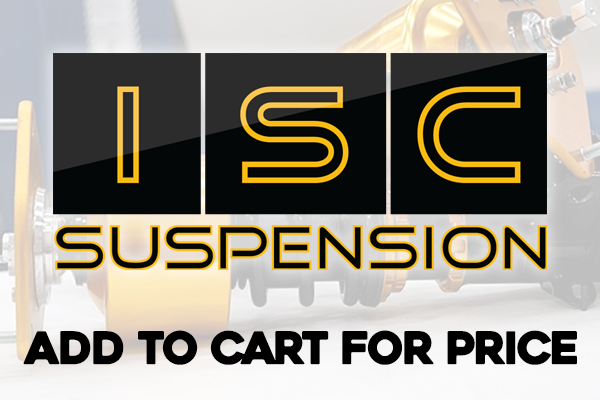 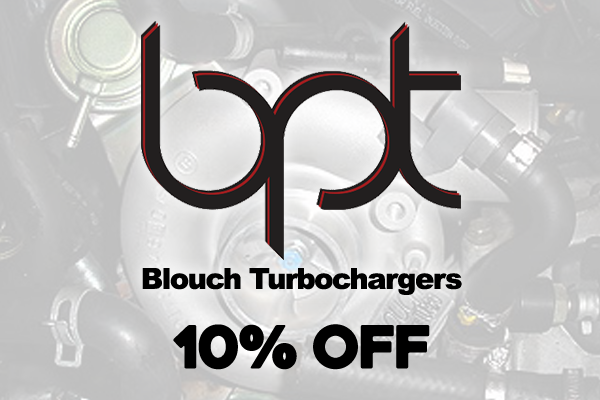 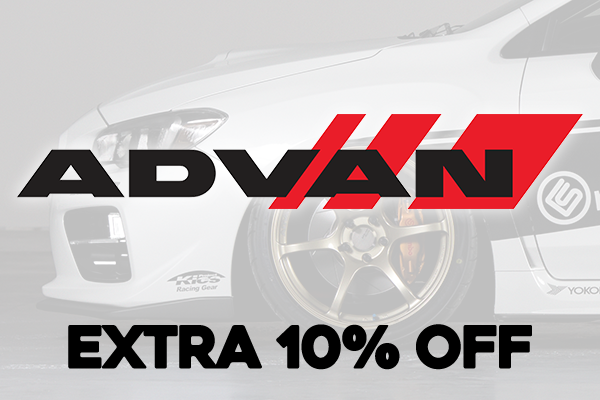 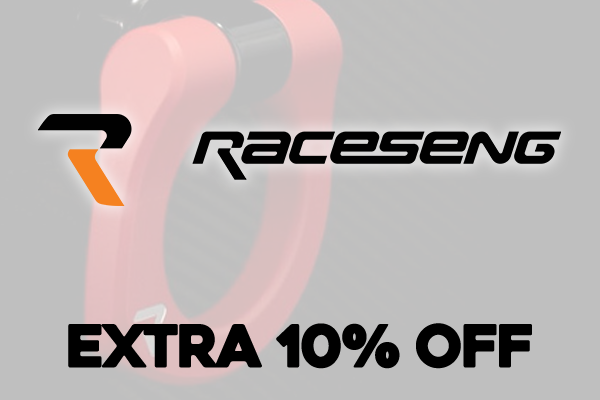 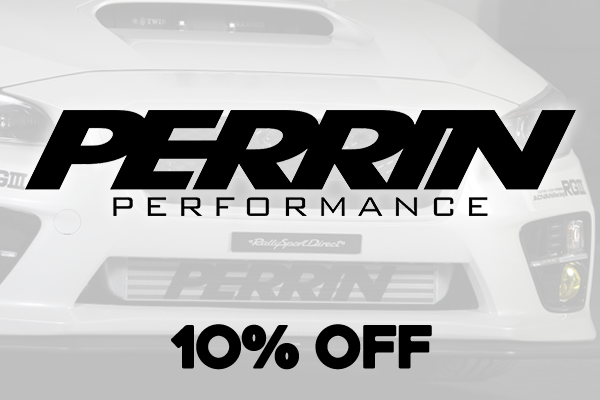 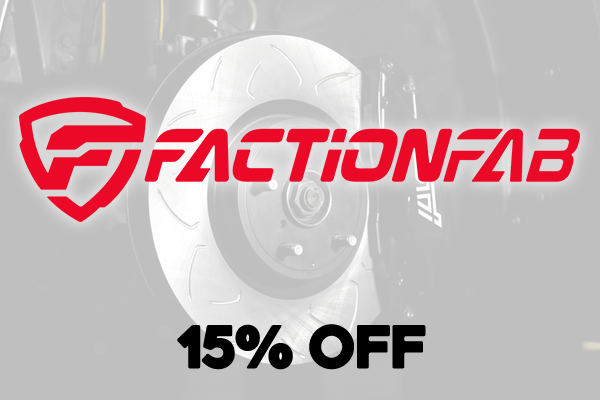 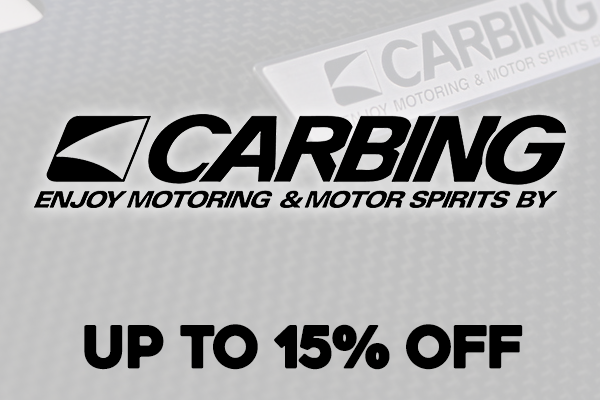 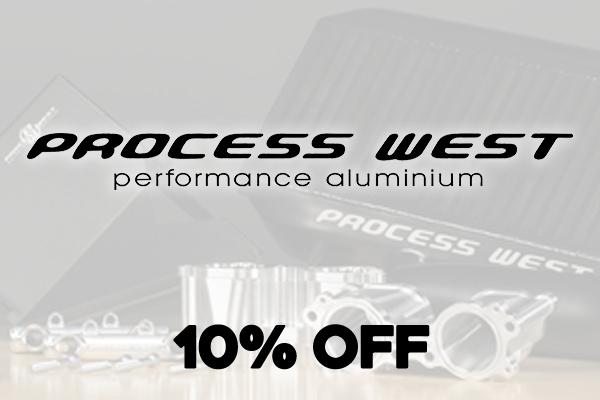 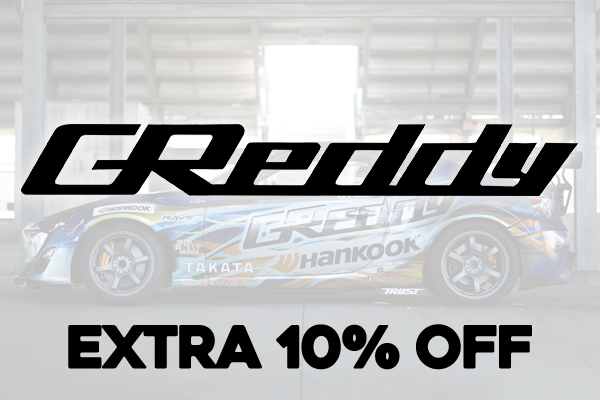 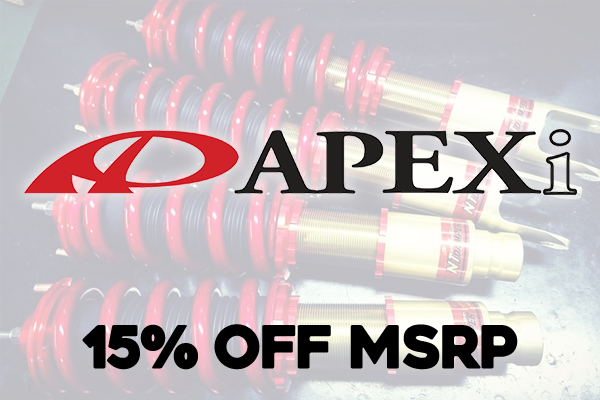 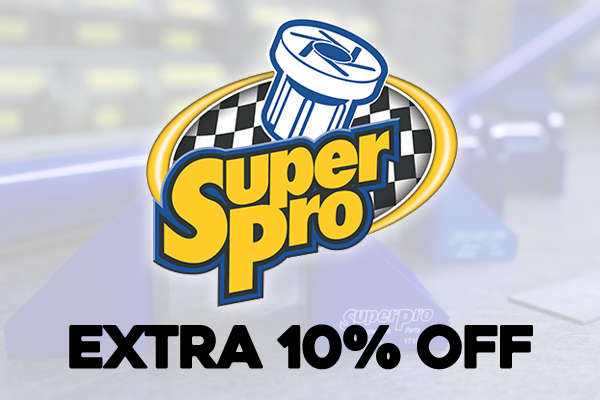 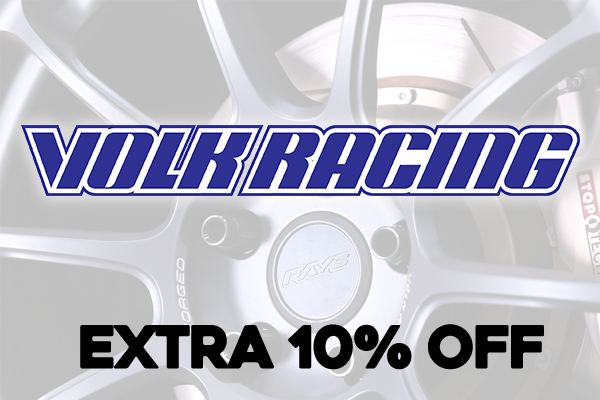 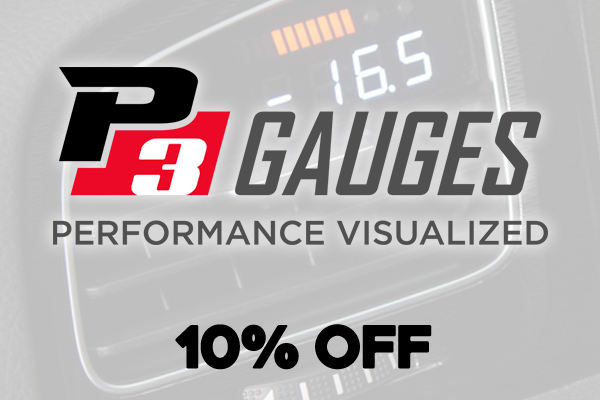 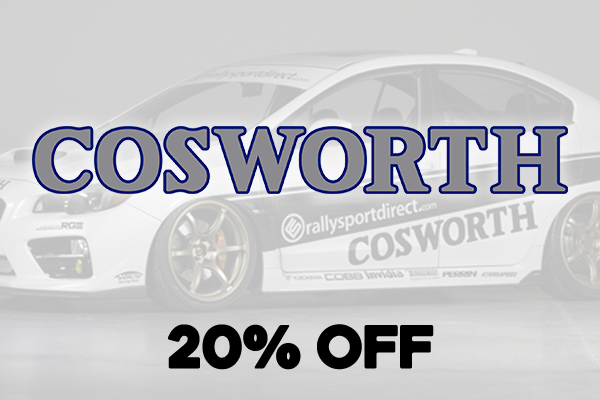 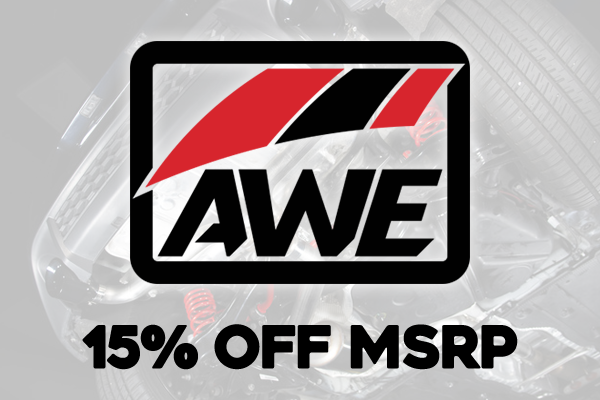 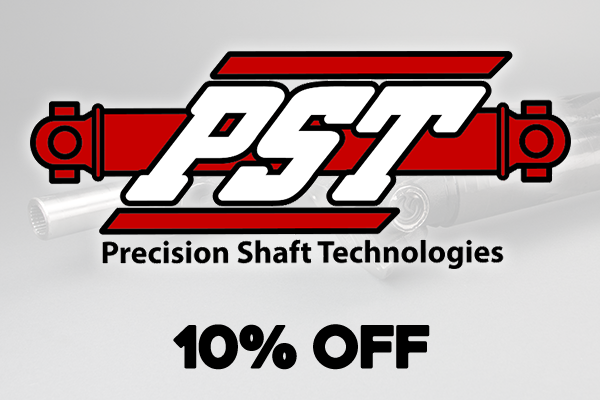 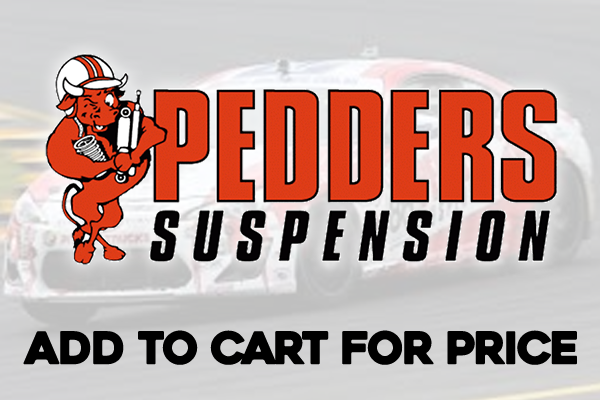 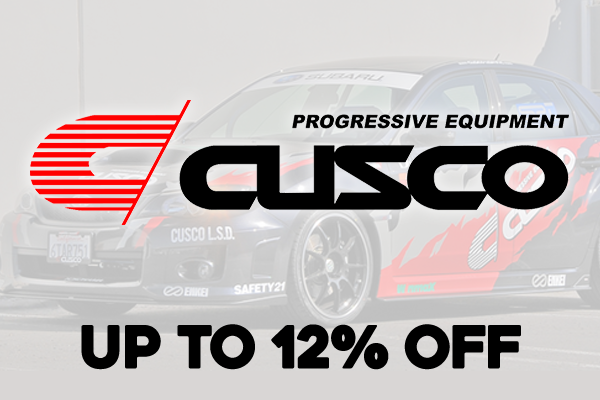 Save EXTRA on Raceseng Parts! 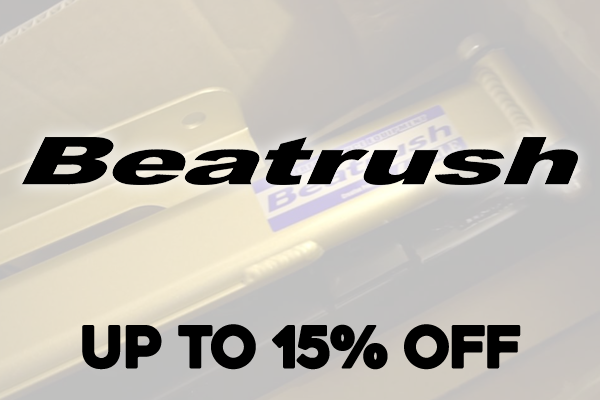 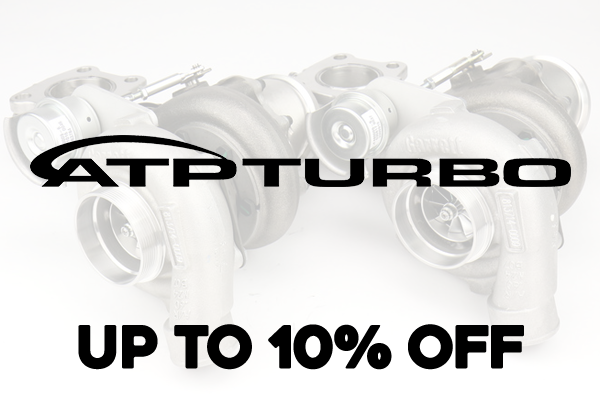 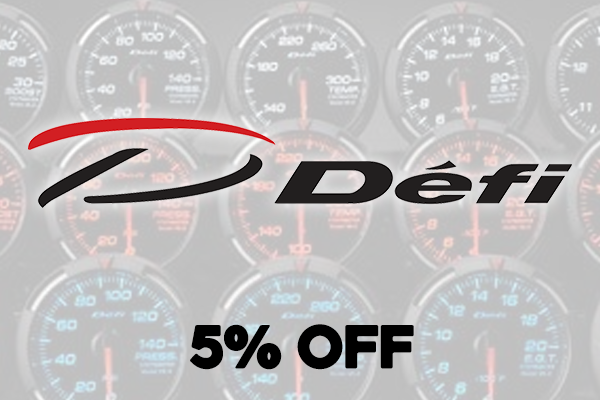 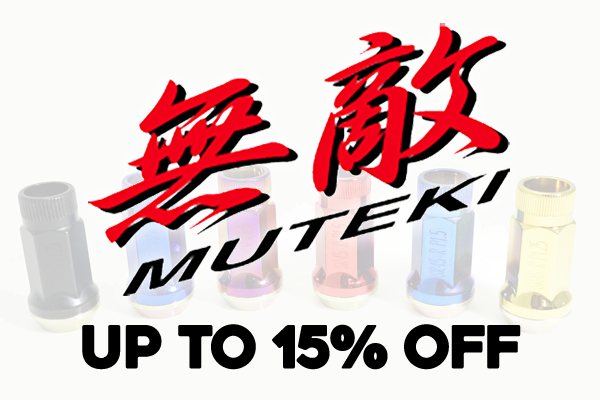 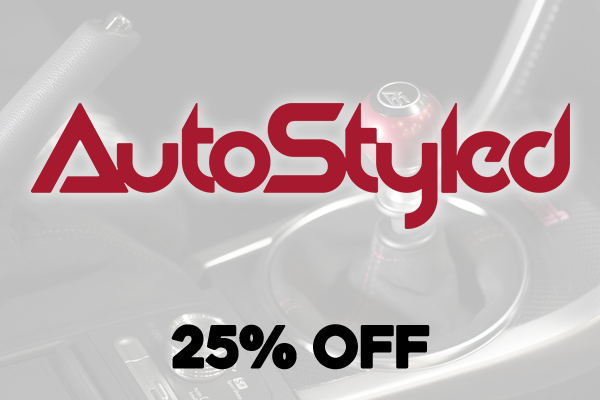 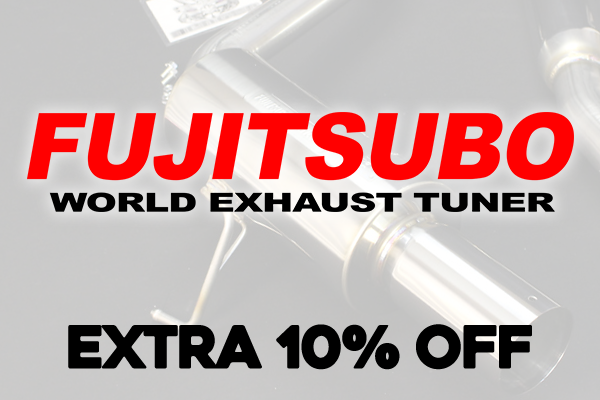 Save on all Fujitsubo Parts!